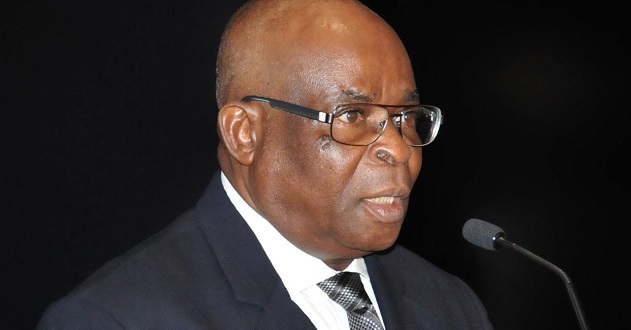 Suspended Chief Justice of Nigeria, Justice Walter Onnoghen, today showed up at his trial at the Code of Conduct Tribunal. Onnoghen had missed the last seating, on March 12 on health reasons. 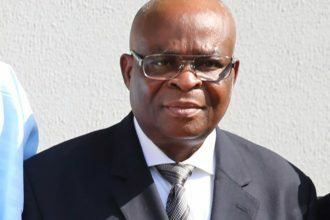 His lawyers had produced documents indicating that Onnoghen had toothache and was suffering from high blood pressure. 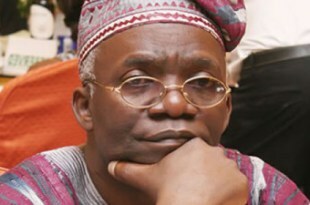 On February 15, he had pleaded not guilty to the six counts of false and non-declaration of assets preferred against him by the Federal Government. Onnoghen was suspended by President Buhari in January.